Autumn has arrived in all its glory! Colorful leaves, Cornstalks, Mums and an abundance of Pumpkins. 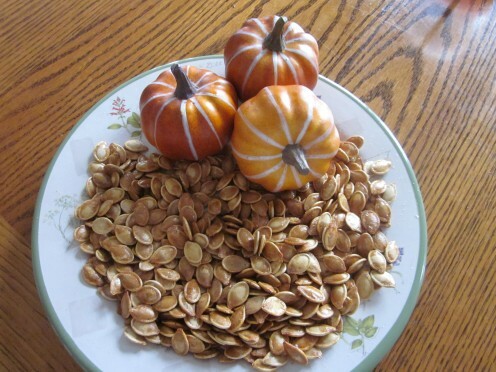 At least one of the Pumpkins that adorn the front of my home always beckons me to bring it indoors and scoop out the seeds so I can make one of our favorite Fall snacks. 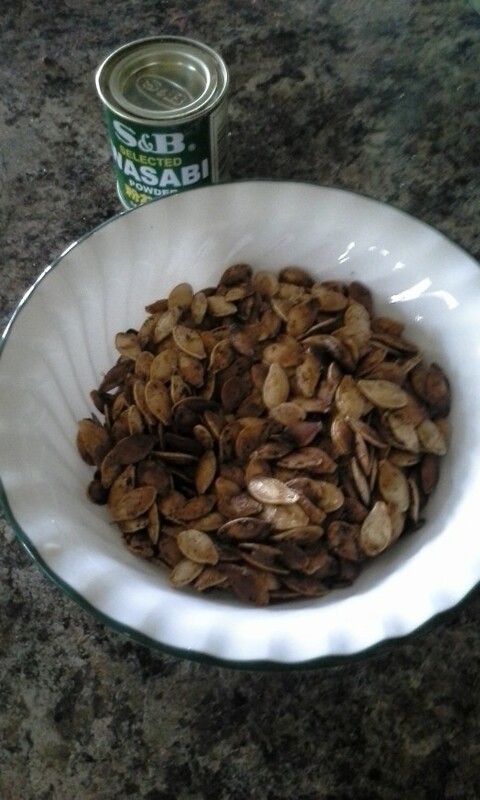 Baked Pumpkin Seeds are so tasty! 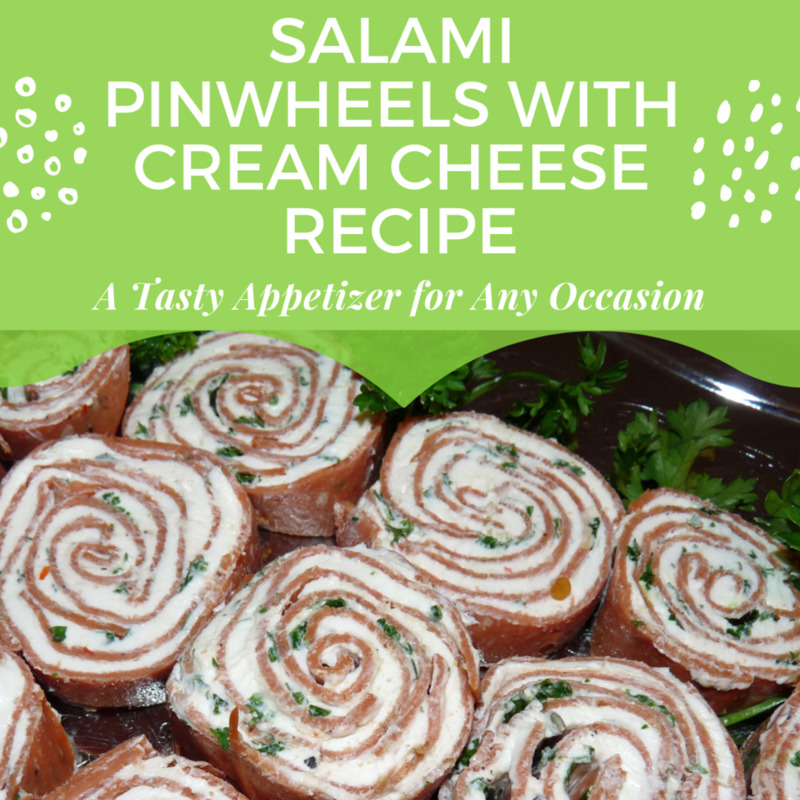 They are great to snack on or serve as a seasonal treat for dinner guests. 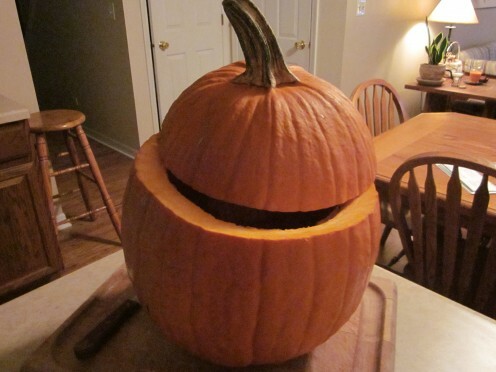 I didn't plan to carve this Pumpkin so I didn't have to be concerned about how much of the top I cut off. Give yourself easy access to the seeds. Scoop out the seeds with a metal spoon or one of the scoops that come in the "Pumpkin Carving Kit"
Melt 1/4 cup of Butter or Margarine. You can use 2 Tbs. Olive Oil if you prefer. 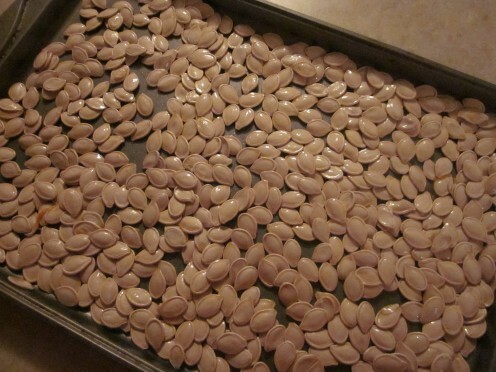 Mix the Pumpkin Seeds with the Butter or Margarine until they are well coated. Spread them out so they are in a single layer. They will bake more evenly if they are not piled on top of one another. Mix spices with Pumpkin Seeds and butter or margarine before baking. 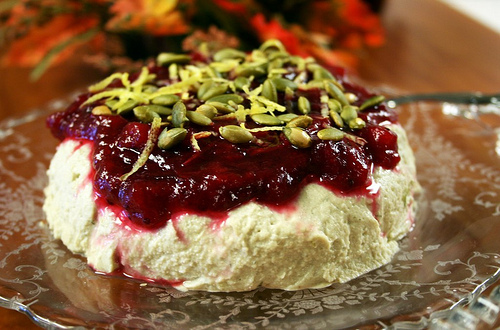 Mix with Pumpkin Seeds and Butter or Margarine before baking. 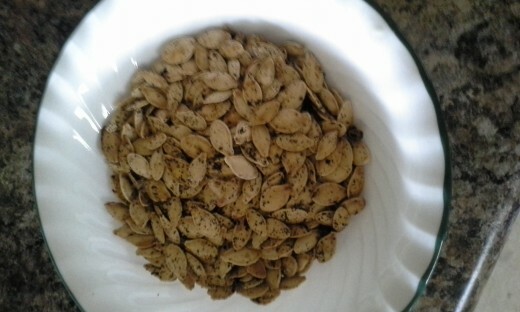 Pumpkin Seeds-One of Nature's Most Perfect Foods! Amino Acids L-Tryptophan and Glutamate have been shown to be effective in battling Depression, Anxiety attacks and Mood Disorders. mono-unsaturated fatty acids such as Oleic Acid help regulate cholesterol levels and prevents hardening of the arteries by lowering LDL and raising the level of HDL. 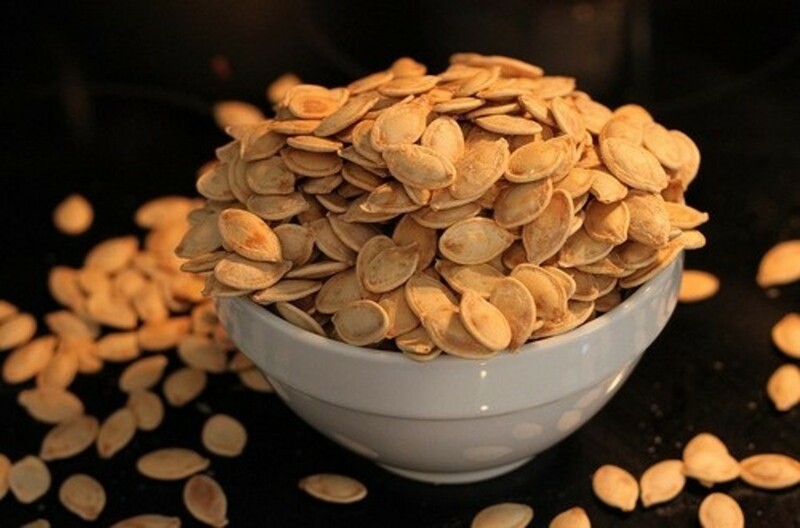 Some studies have shown that Pumpkin Seeds are beneficial to the Bladder and Prostate Gland, improve Gastrointestinal Health and help prevent Kidney Stones from forming. 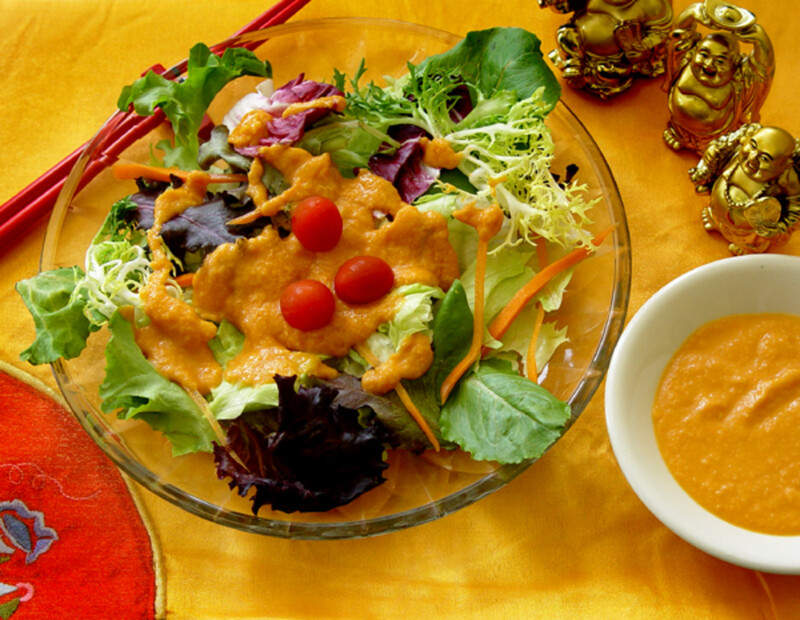 Japanese Ginger Salad Dressing Recipe (copy-cat version. Tastes like Wasabi, Fuji, Benihana Style)! YW. 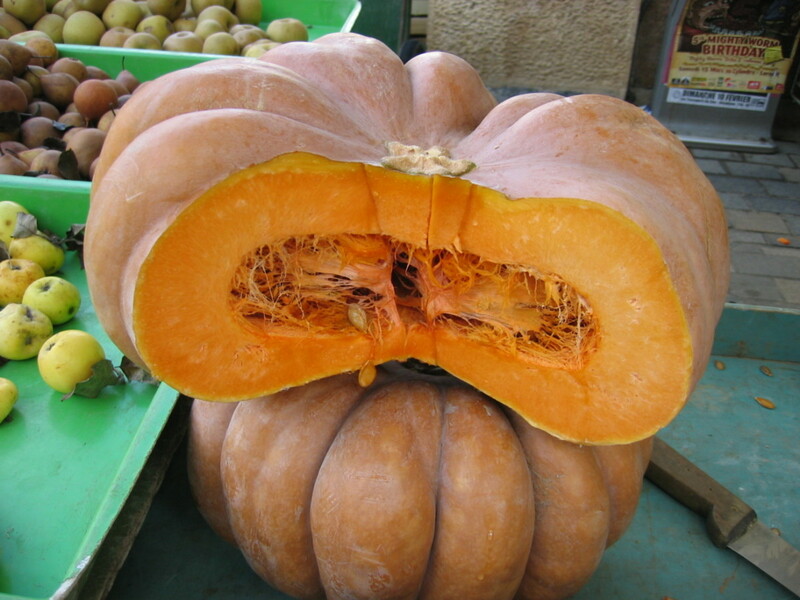 We have squash quite often, too; and yes the seeds do seem a lot similar, come to think of it; you're right! Voted up. Pumpkin stuff is tasty, yes. I our area some of the various pumpkin options seems to be available more on a seasonal basis. Hi Will. The whole thing is edible. I don't really like to eat them raw nor have I ever taken the time to remove the shell but I do love the way they taste when baked! Wonderful photographs! Informative and detailed. 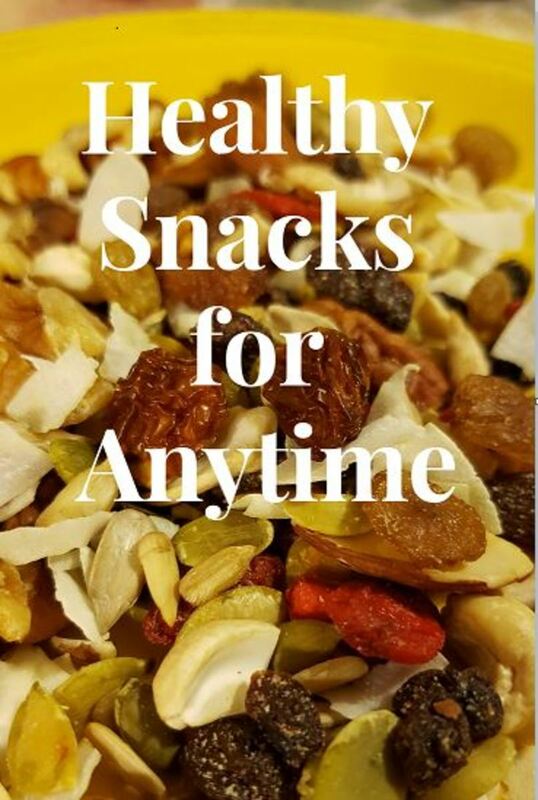 These are such good snacks. I like your idea of adding cumin and other spices. Voted up and useful. This is awesome, and sounds very yummy! 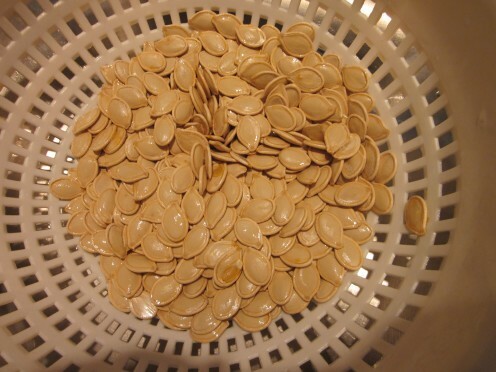 Is there a certain type of pumpkin that is best to extract seeds from? Is there a certain type to avoid? I plead ignorance...which part of the seed is edible? The whole thing? Just the kernel? Thanks carriethomson:) I also didn't know about the nutrients and health benefits. I just knew I liked to eat them! hi pdern! 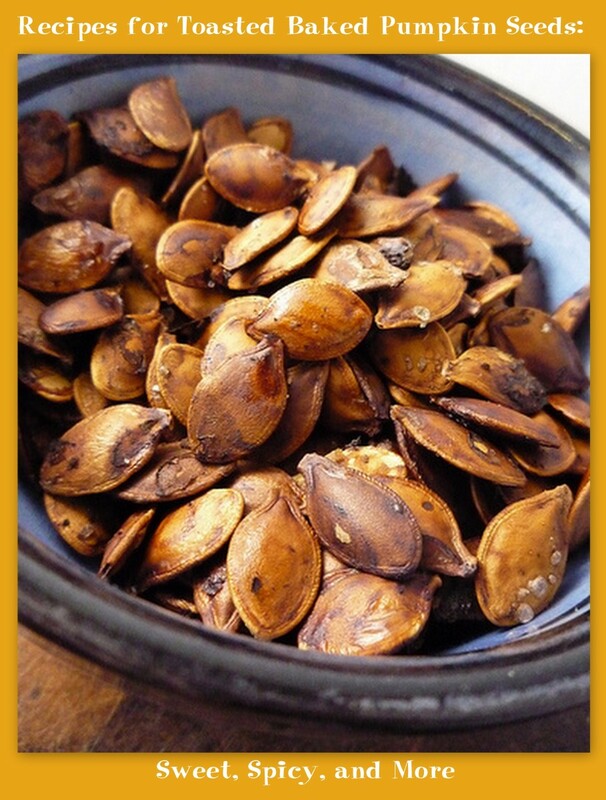 !its great to know so much about the pumpkin seed. you listed all the benefits and recipes well. I never knew it is so beneficial. Now on ill try including it in my meals.